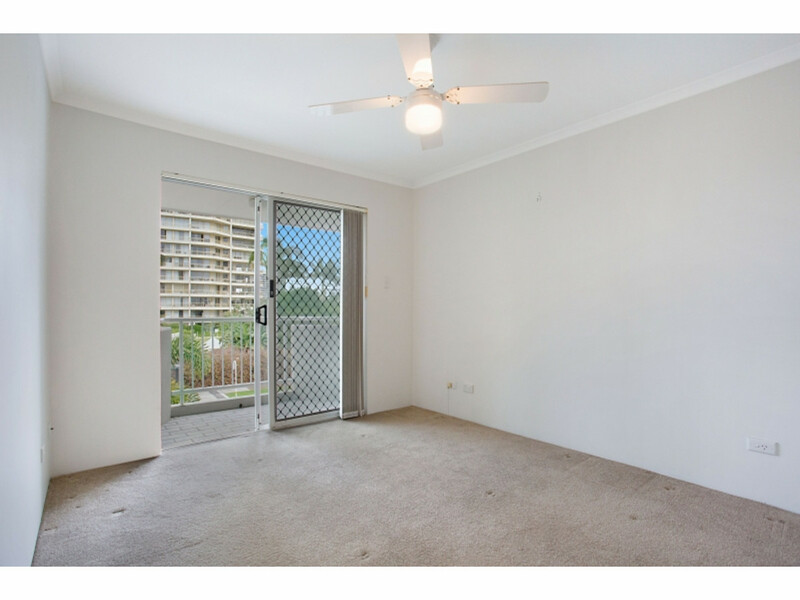 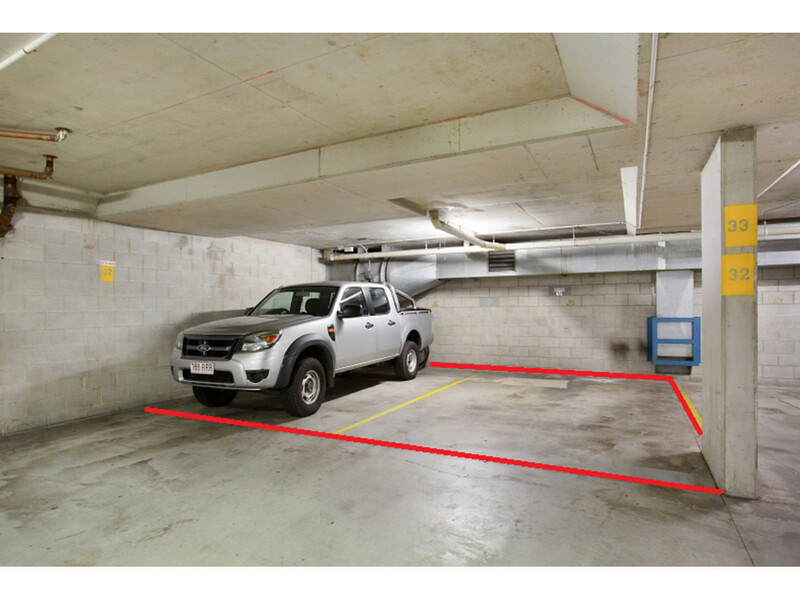 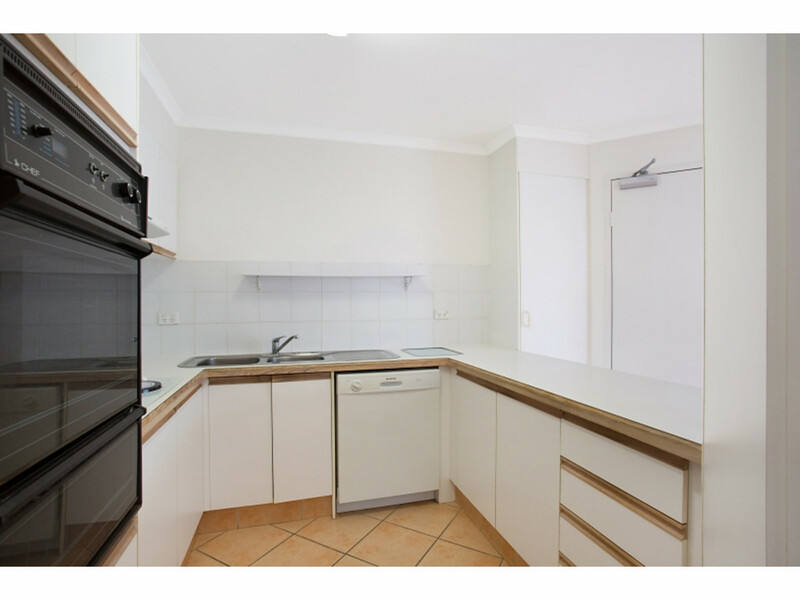 A fabulous opportunity to secure a spacious unit in a well-maintained walk-up complex, ideally located just metres from patrolled surf beach, a short walk to Main Beach cafes and the light rail station. 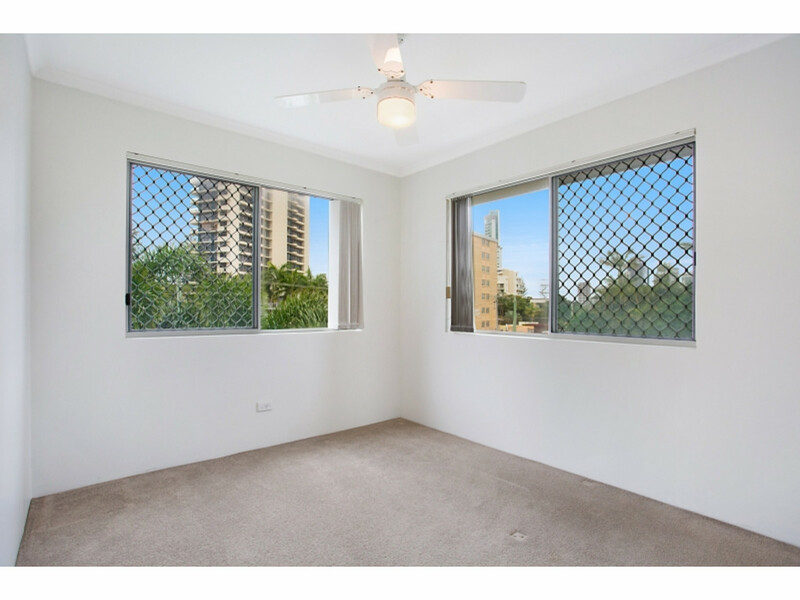 This is the best unit in the complex being an end unit with a sunny north aspect and an abundance of natural light and cross ventilation. 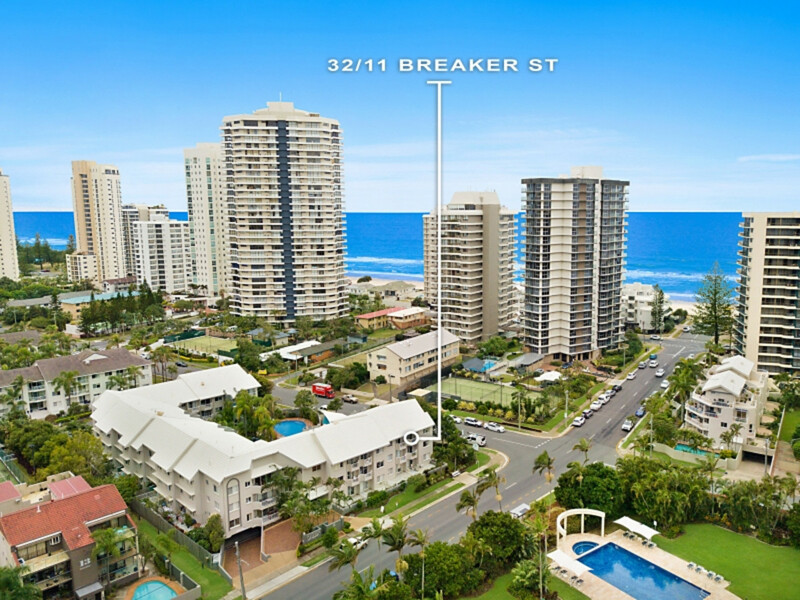 The upmarket island like suburb of Main Beach lies between the Gold Coast tourism Mecca of Surfers Paradise and the commercial locale of Southport. 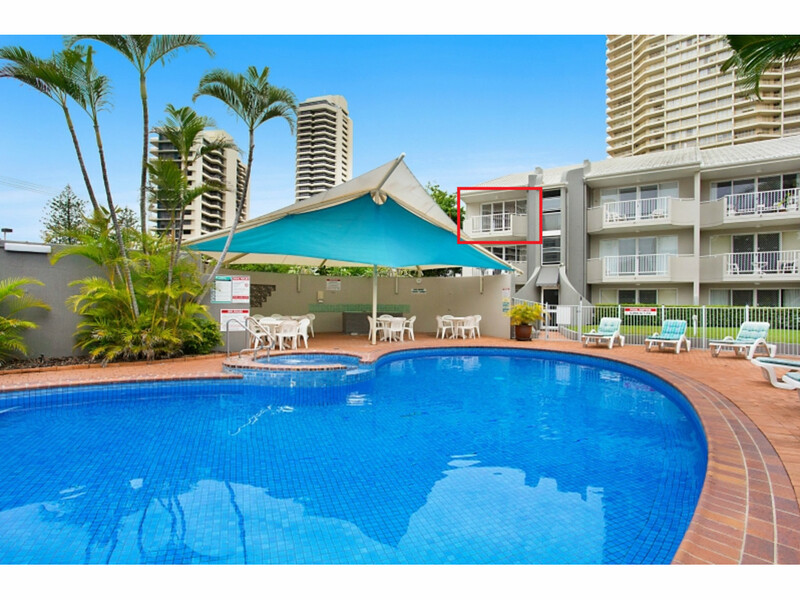 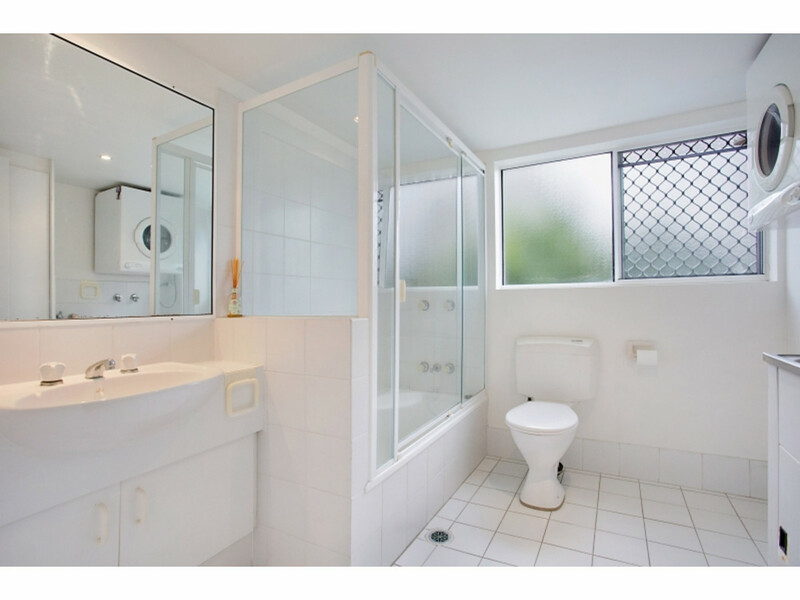 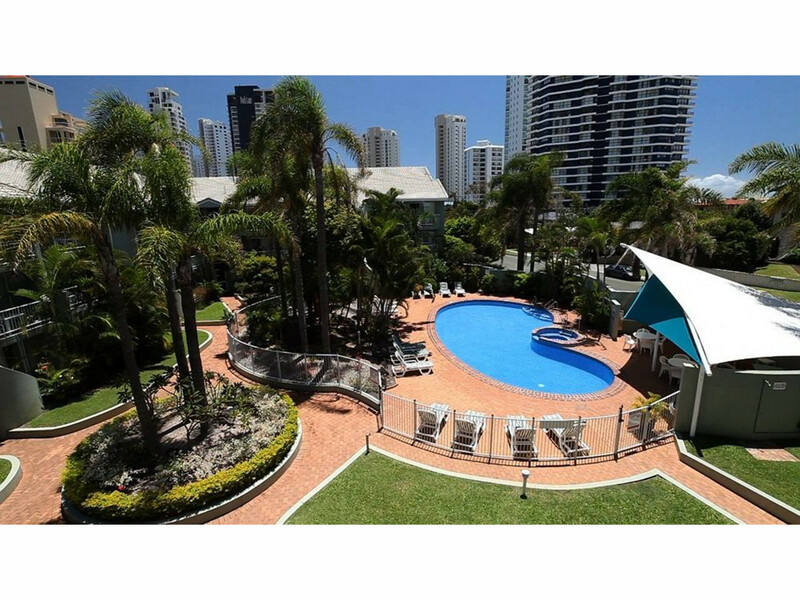 Bordered by the blue waters of the Pacific Ocean and tranquil waters of the Gold Coast Broadwater. 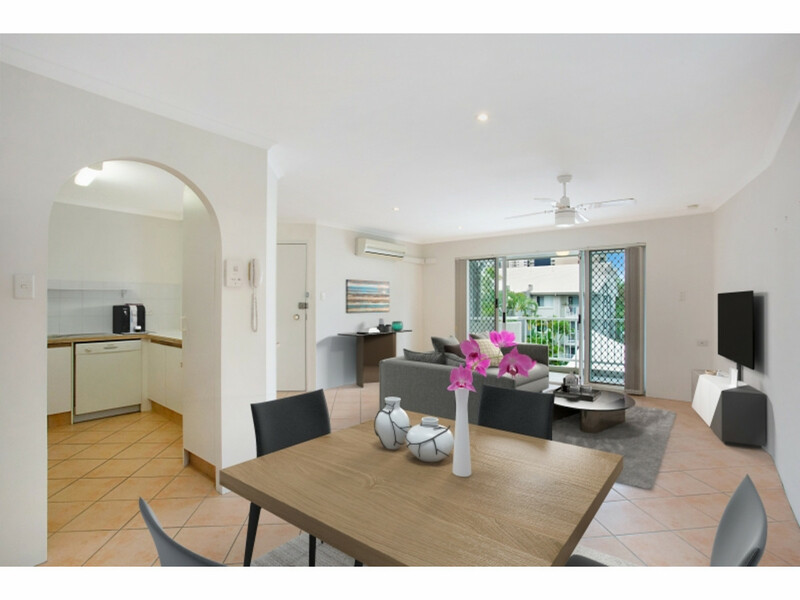 An Ultimate lifestyle where one can dine alfresco, enjoy the company of friends at sidewalk cafes and restaurants and enjoy the patrolled beaches with a short walk to the light rail. 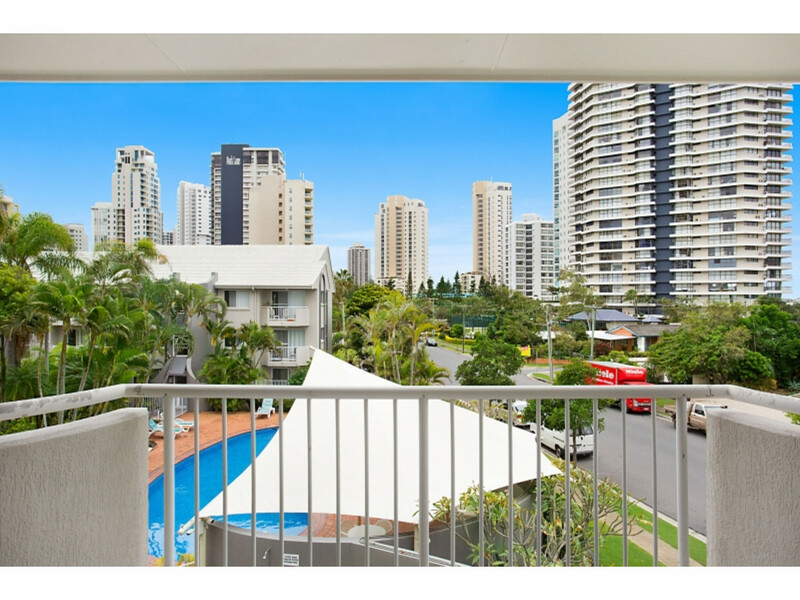 For all these reasons and more Main Beach is seeing excellent capital gains now and into the future.